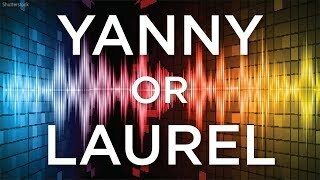 Reacting or my reaction to the most famous audio illusion ever! 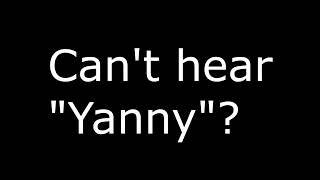 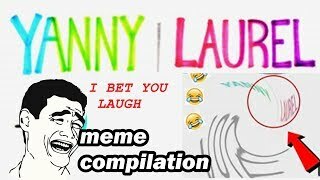 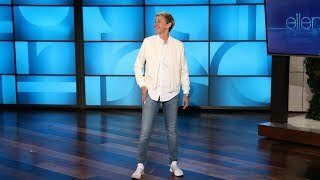 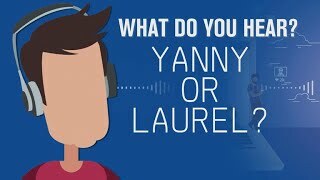 The viral reddit thread on Yanny, or yany / yannie and laurel memes! 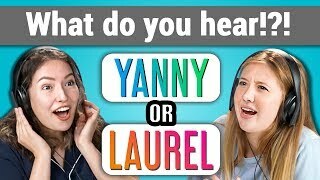 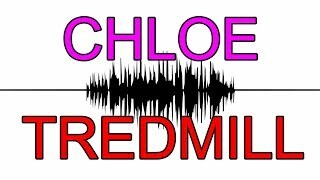 What do you hear here? 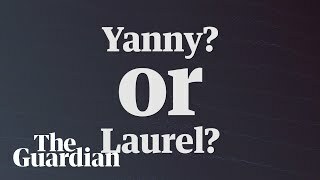 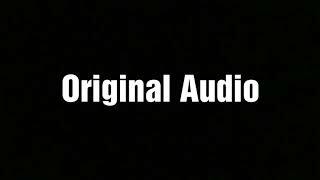 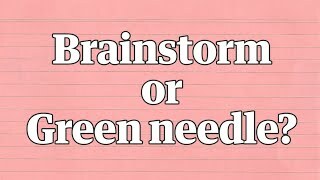 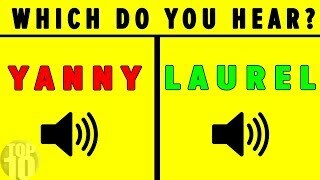 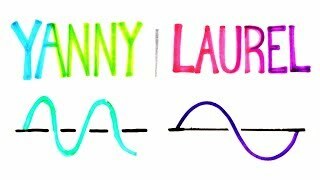 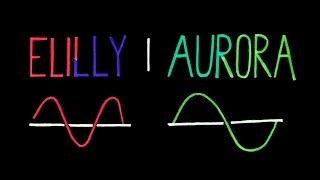 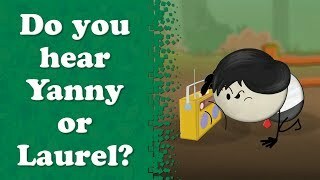 Yanny or Laurel: What do you hear? 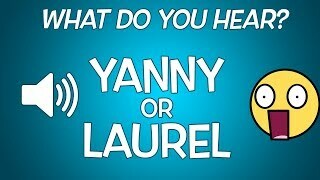 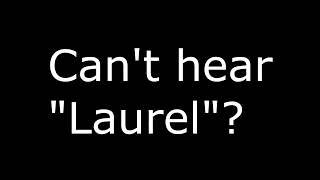 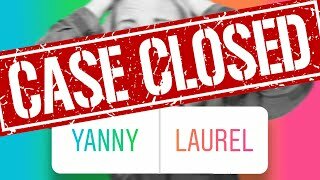 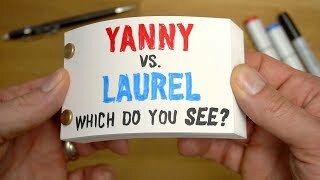 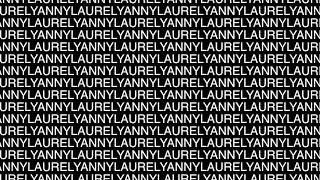 Some people think they hear the word "Laurel" while others are convinced it says "Yanny" Don't miss the next Video!